When I originally though about writing this recap of 2011, I thought it would be pretty simple. Boy, was I wrong! I forgot about all the great things that happened in 2011! I’m sure I’ll miss quite a few things, but here are just a few of my favorite memories of the past year! This year I went at my very first GALA!! 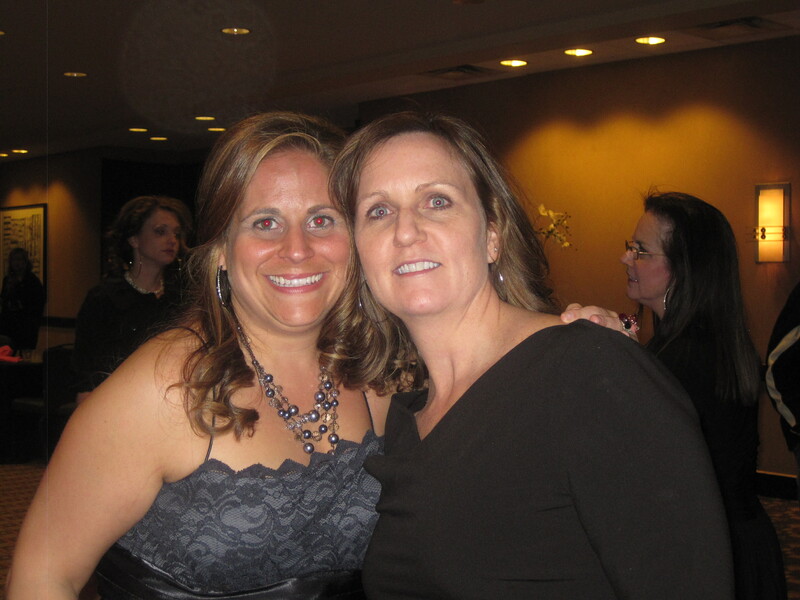 I was on the GALA committee for the American Diabetes Association. We were happy to welcome another Doggy Member to our Kansas City Family. Cassy welcomed Odie to her family and they girls just LOVE their new best friend! 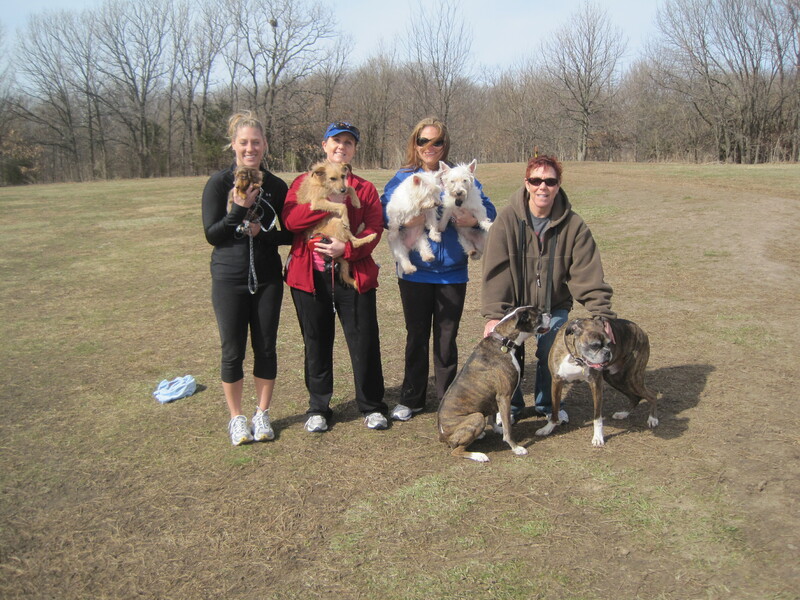 They had a great time at the dog park w/ Odie, Murphy, Reuben & Murphy (RIP). Jack & Em came to Kansas City to visit us in April. We had a great time. 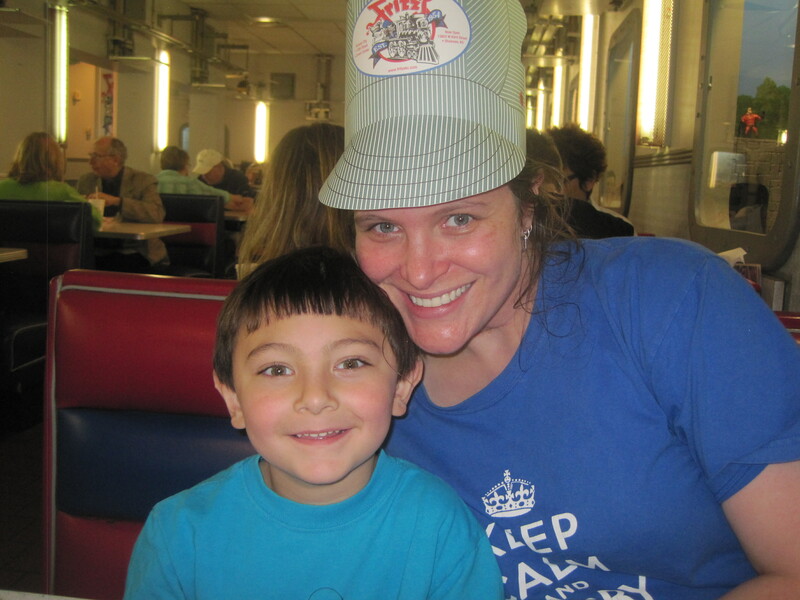 I think Jack’s highlight of the trip was our visit to Fritz’s – AKA the Train restaurant! 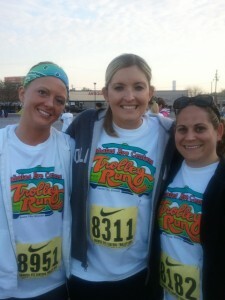 In April I participated in the Trolley Run with Jessica & Laura. We ran about half of the race which was an accomplishment for all of us!! 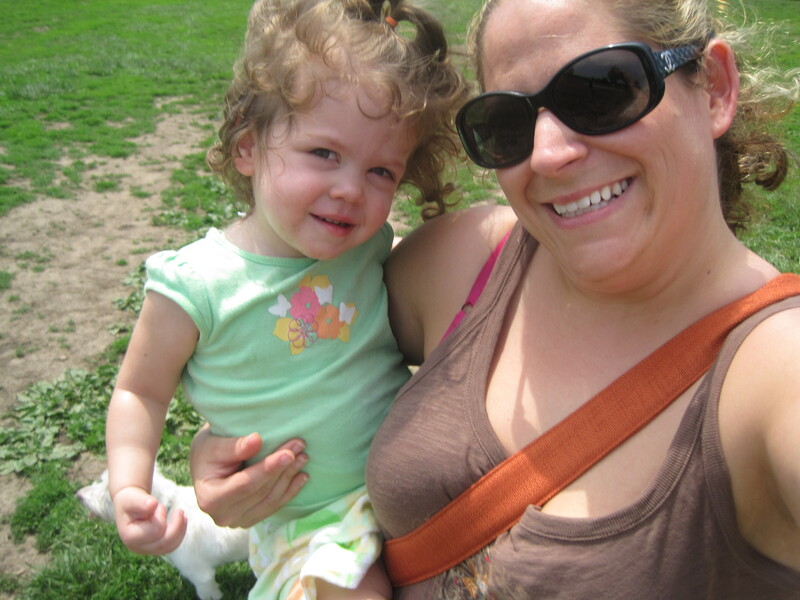 In May I got to spend a long weekend with Jayden (Ashley’s daughter but I call her my mini-me, check out the curls!). We kept very busy with play dates & adventures around Kansas City! I also went to see my Granny (and the rest of my mom’s side of the family) in Wisconsin. I helped get her house ready to sell. 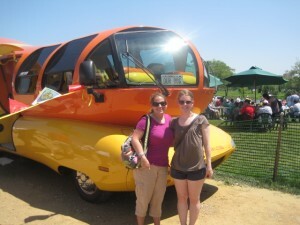 I also attended the World’s Largest Brat Fest. July was full of lots of excitement! 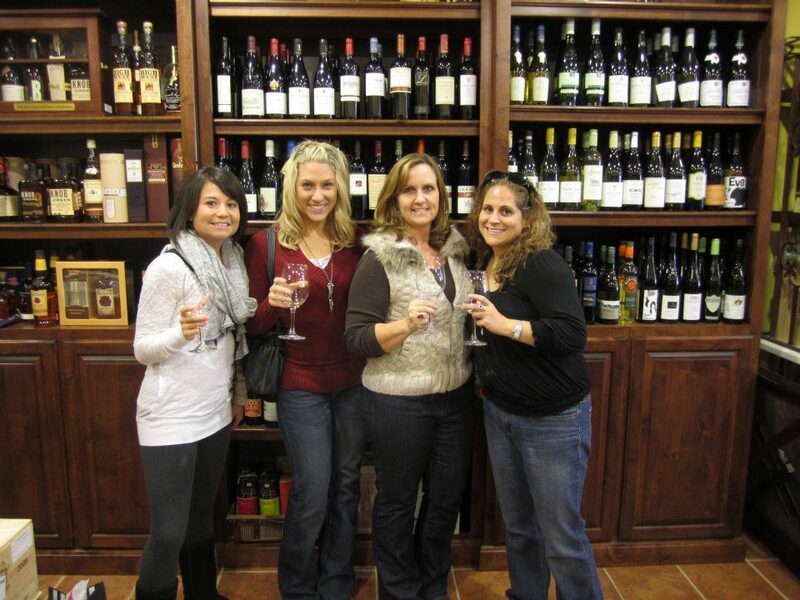 I put together a fun “Divas Night Out” with some friends. 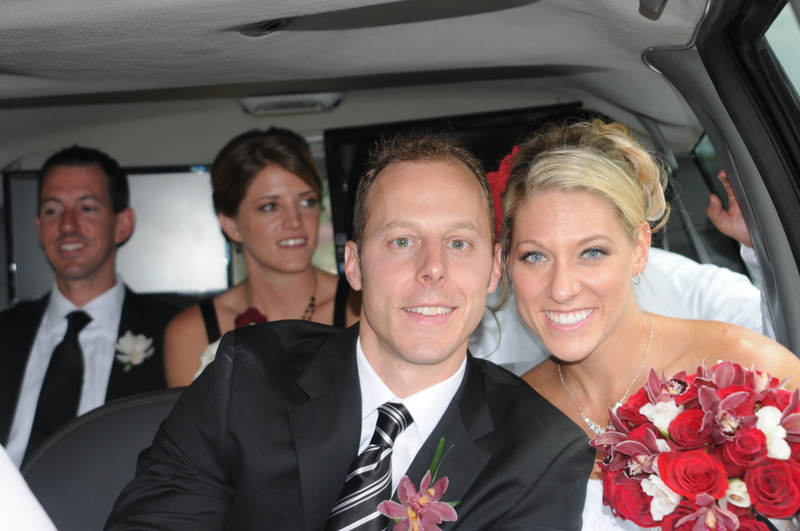 Thanks to my friend Taylor who owns Horizon Limos, we got a free ride for the night!! It was a ton of fun! 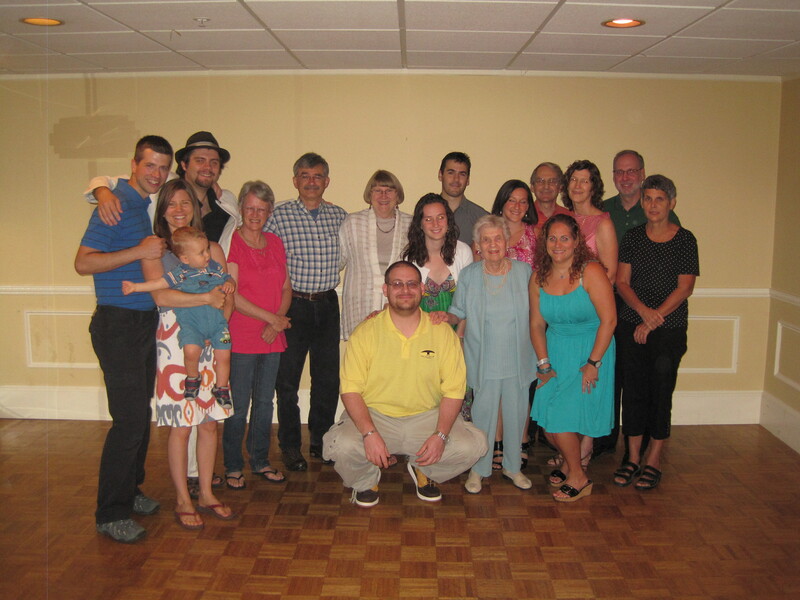 I also spent my birthday weekend in New Jersey celebrating my Gram’s 90th, Dad’s 60th & Jeremy’s 30th Birthday. 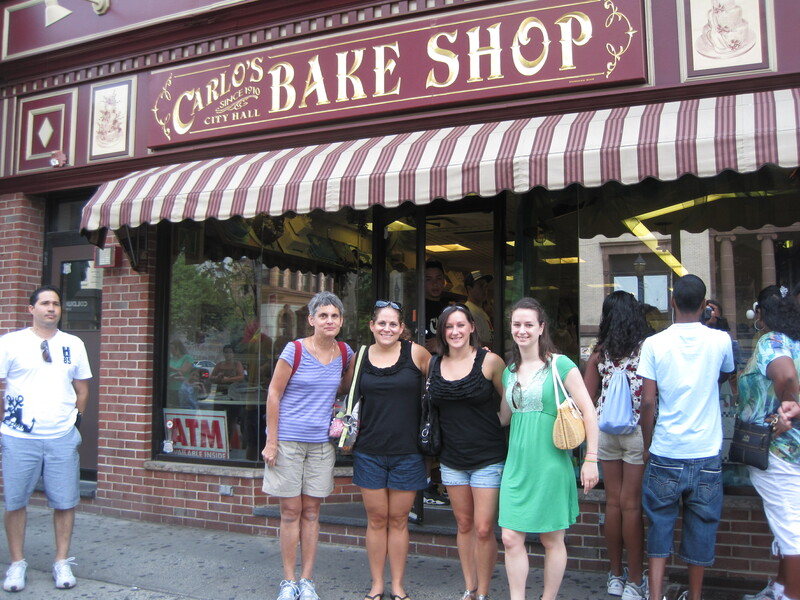 We made a quick trip to Hoboken to get some yummy treats from Carlo’s Bakery (from the TV Show Cake Boss) and a trip to NYC! 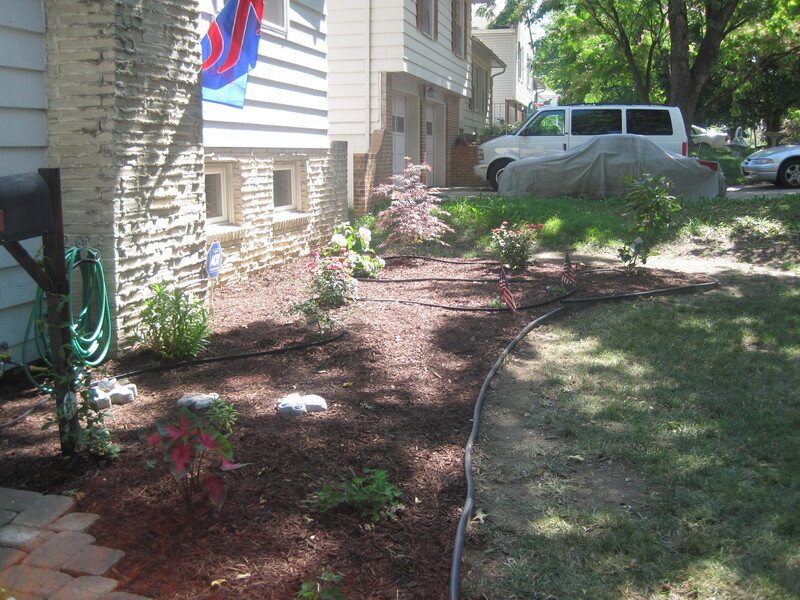 When I got back to KC I had the BEST GIFT OF ALL, my friends had redone the landscaping at my house!! It looked amazing!! August I got to celebrate TWO weddings. 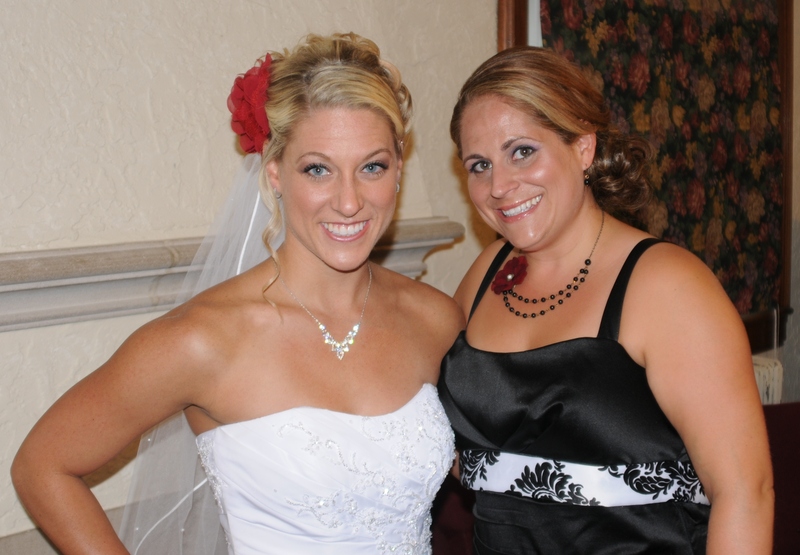 My friend Andrea & my best friend Cassy. 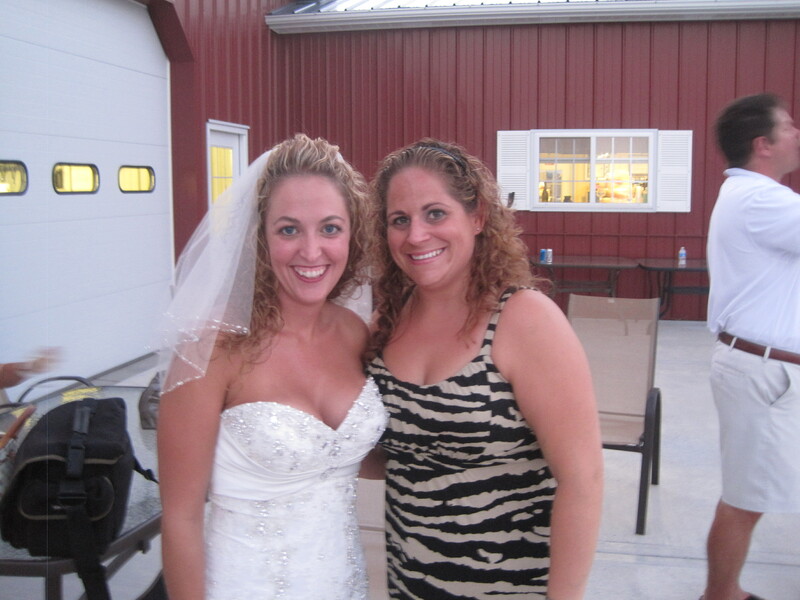 I had the honor of being Cassy’s Maid of Honor!! I also participated in the Susan G. Komen race for 3rd year in a row. 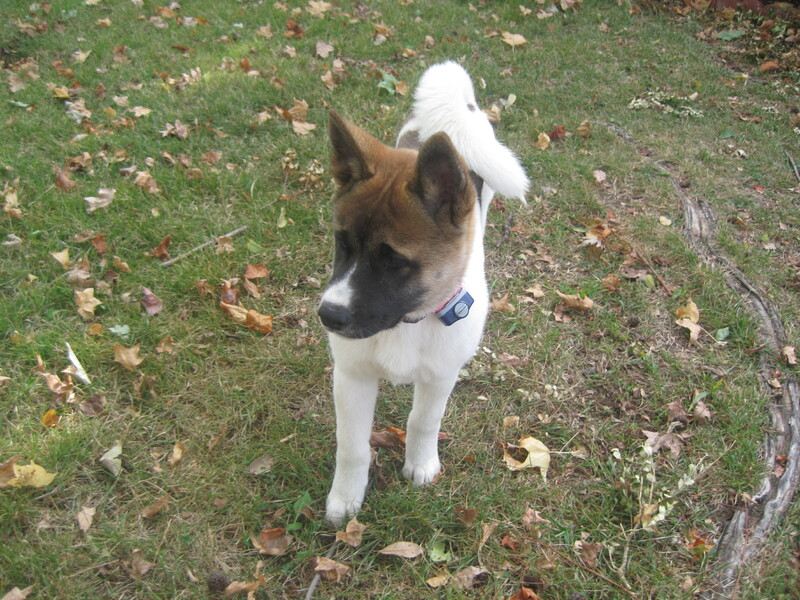 In September I welcomed a new four-legged niece, Daisy. Went to visit Jentry & Joe in Colorado & participated in the Fuzzy Foto Contest to help raise funds for the Heartland SPCA & The Kansas City Free Health Clinic. 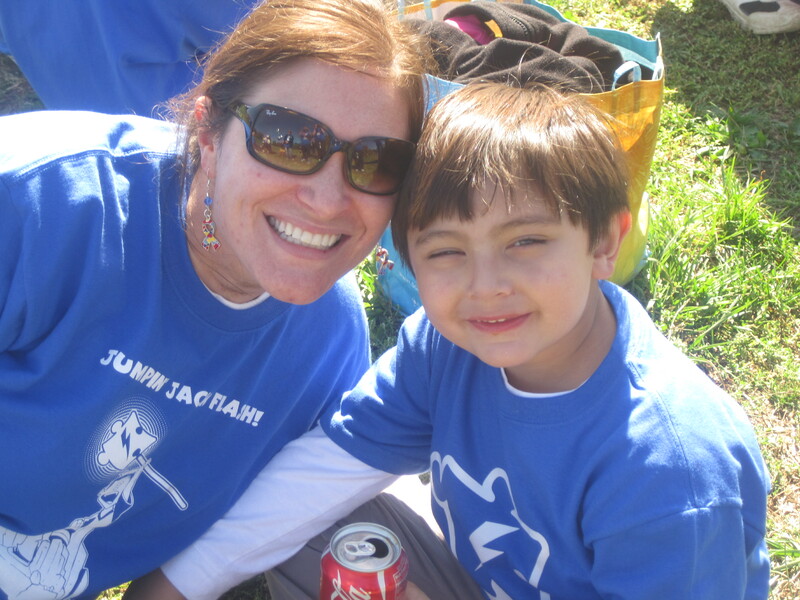 October we celebrated with Jumpin Jack Flash at the Autism Walk in St. Louis. I also got to (finally) meet his little cousin – Kevin! 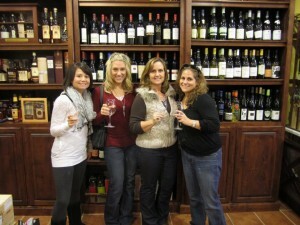 In addition to the obvious Thanksgiving celebration, I also took a trip with some girl friends to Branson. We had a blast! Talk about shiny light EVERYWHERE!! Of course a bunch of other GREAT things happened in 2011. I’m so lucky to have such amazing friends & family and have time to spend with them. I have the two cutest dogs! I continue to add to my volunteering (my newest addition is HappyBottoms!) and have continued my love of crafts thanks to the new website Pinterest. Oh yes, and what better way to end 2011 than with the birth of a beautiful baby boy!! 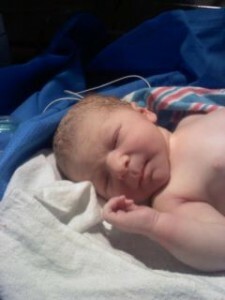 I’d like to welcome Dylan Tortoretti (my college roommate Erin is the proud momma!) to the world!! Wishing you all a happy, healthy & prosperous 2012!!! St Louis Native. Proud University of Kansas Alumni. Kansas City Realtor. 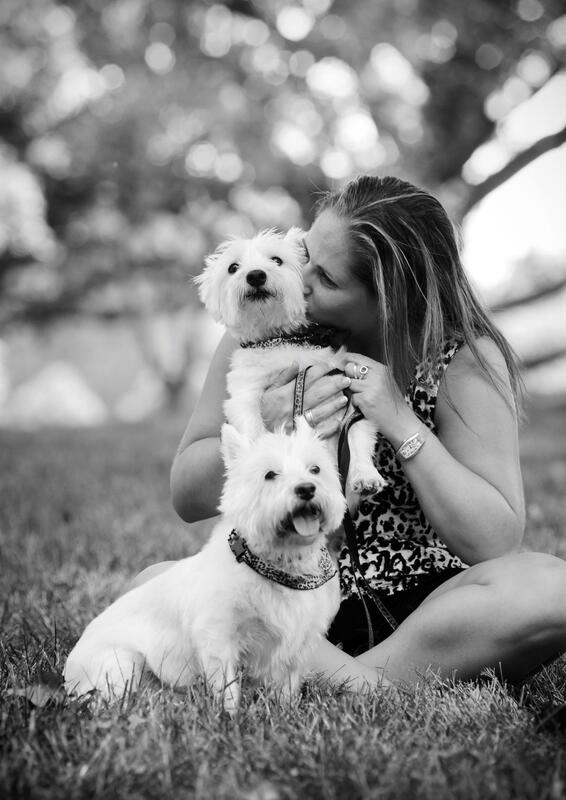 Social Media, Dog & Exercising lover. Purse & Shoe addict. Social Butterfly. And so much more! This entry was posted in 2011, ADA, American Diabetes Association, American Diabetes Association, Cancer, Dogs, Friends, Fuzzy Foto Contest, Happy Bottoms, Heartland SPCA, Hoops And Sneakers Gala, Jodi Danziger, Kansas City Adventures, Kansas City Free Health Clinic, Life in General, Networking, Pinterest, Race for the Cure, Susan G. Komen, Volunteer, Weddings and tagged 2011, dog park, great year, Jodi Danziger, kansas city, life, pinterest, weddings. Bookmark the permalink.